TONY Spollen takes his seat under an umbrella on a rainy Thursday morning in the back patio of the St Stephen’s Green club. A few weeks earlier I’d met him for the first time one evening at the same table. Spollen had been with his friend Tony O’Reilly Jnr, the chief executive of Providence Resources. The conversation then had been casual about Ireland’s oil and gas reserves and whether fracking would ever take off in Ireland. 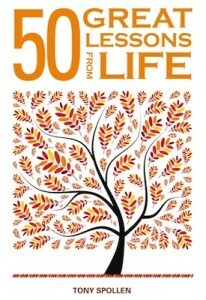 Spollen mentioned he’d written a new book, 50 Great Lessons from Life (published by Oak Tree Press). O’Reilly Jnr had written the forward to the book, Spollen told me. After O’Reilly Jnr left, Spollen explained that he knew the O’Reilly family reasonably well. He had gotten to know Tony Snr, the former rugby ace and chief executive of Independent News & Media, through their mutual friendship with Brendan Gilmore, a financial adviser. 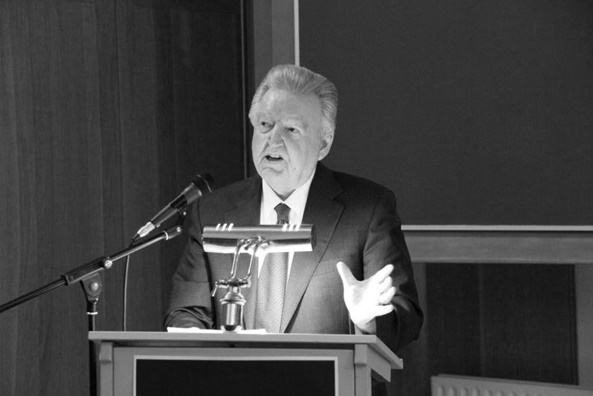 There were other interesting connections too, Spollen mentioned, as he outlined a career spent working beside Irish business luminaries as well as serving on five state boards. His life experience also included a spell as head of internal audit at AIB from 1986 to 1991. In the early Nineties, Spollen produced a report that warned the bank of a potential Deposit Interest Retention Tax liability of £100m. This was a stunningly big exposure for the bank at the time, although it seems much smaller today. The scandal, when it broke in 1998 in the Sunday Independent, led to the establishment of a parliamentary DIRT inquiry and an in-depth investigation by the Revenue Commissioners. Spollen, however, perhaps understandably, deftly steered the conversation away from this topic, towards his book. The decision to write a book of life lessons, Spollen explained, had originally been to capture his life experience to help his four children. “Over time, many ideas came to mind and the number of lessons grew and the book came out of that,” he said. We agreed to meet again a few weeks later to discuss the book in more detail. At our second meeting, Spollen is initially wary. We had gotten on well previously but his experience of the media glare around the DIRT inquiry had not been an enjoyable one.